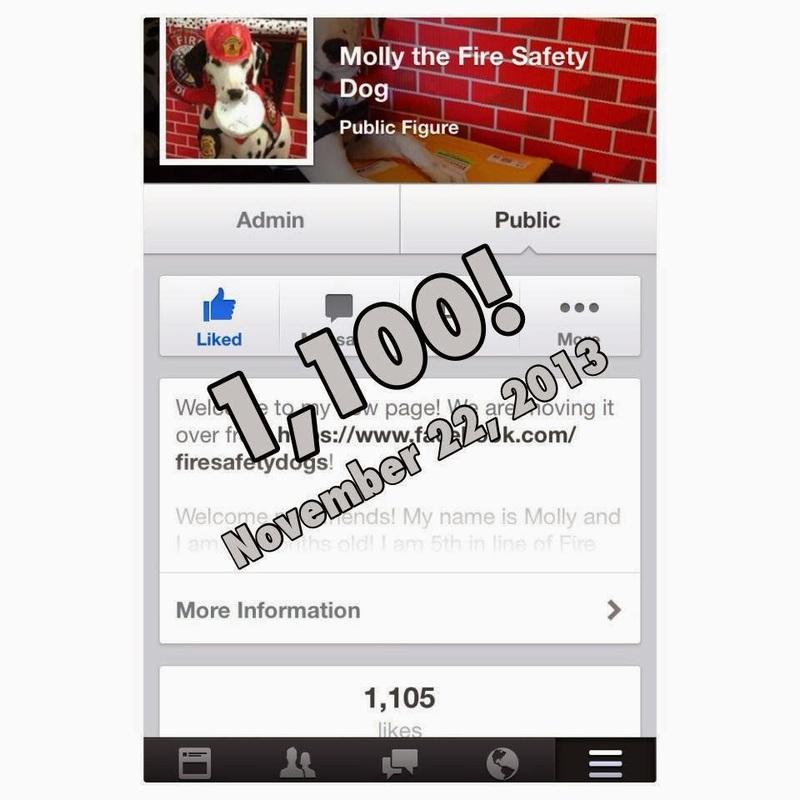 Fire Safety Rocks: 1,100 Friends! I love each and everyone of my fans! Yesterday we hit the big 1,000 mark! Please join me on Facebook HERE if you haven't already! We'll be great friends!